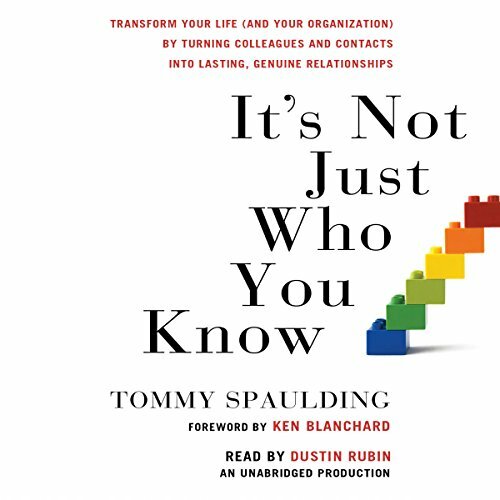 Showing results by author "Ken Blanchard (foreword)"
In It’s Not Just Who You Know, Tommy Spaulding—the former CEO of Up With People—has written the new How to Win Friends and Influence People for the 21st century. Success—in business and in life—is all about relationships. In this powerful guide to reaching out to others, Spaulding takes Dale Carnegie’s classic philosophy to the next level—how to create lasting relationships that go well beyond mere superficial contacts and “second floor” relationships. 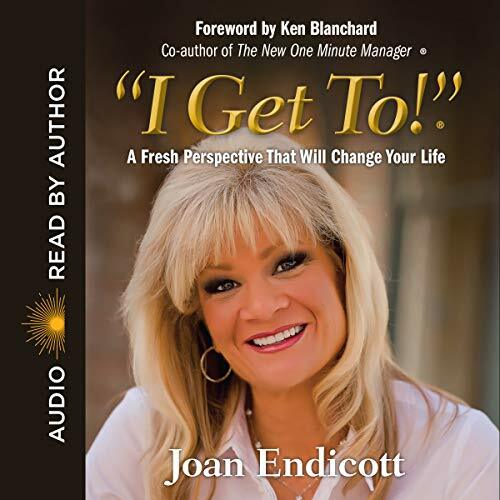 Discover Joan Endicott's powerful message to transform your life. 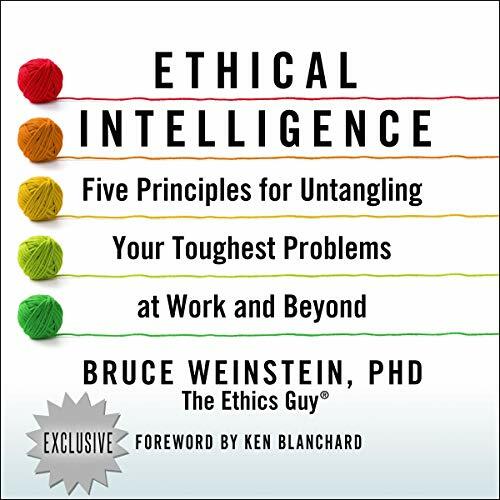 Ethical intelligence may not get as much attention as other forms of "smarts", but as Bruce Weinstein reveals, it is the most practical, valuable, and even courageous form, determining success on the job, fulfillment in relationships, and sense of self-worth. After reviewing the basic ethical principles agreed upon by cultures and religious traditions around the world and throughout time, Weinstein tells listeners how to develop their ethics IQ by applying these principles in daily life.